The Microsoft Outlook integration with ConvergeHub will help you to seamlessly manage your email, task, meeting, and contact on a single platform. The integration provides two-way sync to the user. ConvergeHub CRM and Outlook integration let you manage customers and track conversations in ConvergeHub. 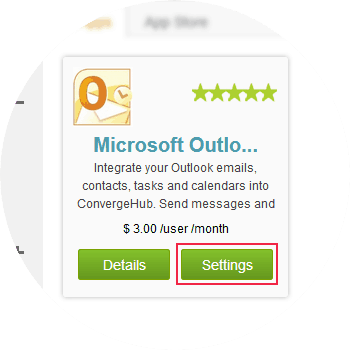 This integration copies your Outlook contact activity right into your ConvergeHub contact. 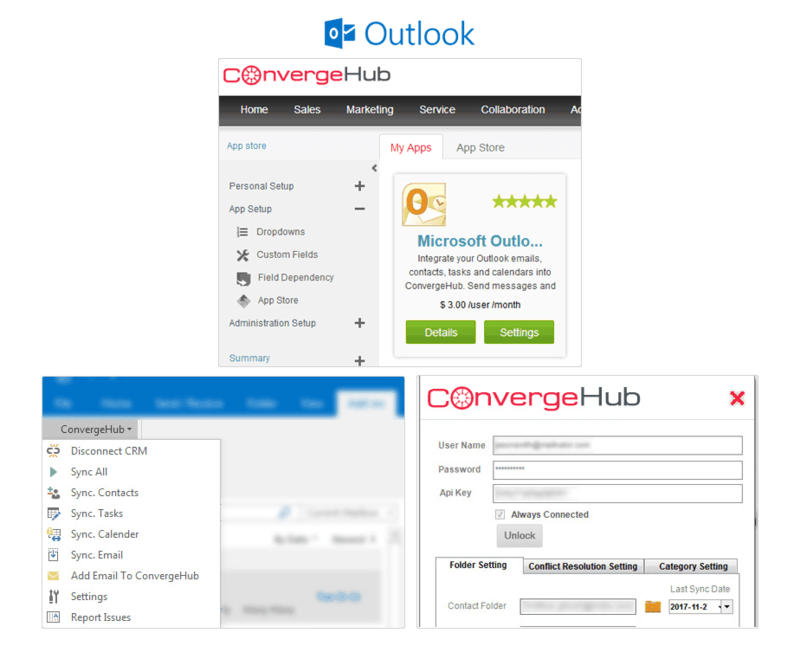 When you install the ConvergeHub plug-in for Outlook, you can synchronize your existing contact groups with ConvergeHub. Any time you update a contact in Outlook, the contact will be updated in ConvergeHub. Likewise, any updates to contacts in ConvergeHub CRM will be reflected in Outlook. After you have synchronized your ConvergeHub CRM contacts with Outlook, you can open a contact and see all related deals. With Bi-directional synchronization, the information gets sync between ConvergeHub CRM and Outlook. 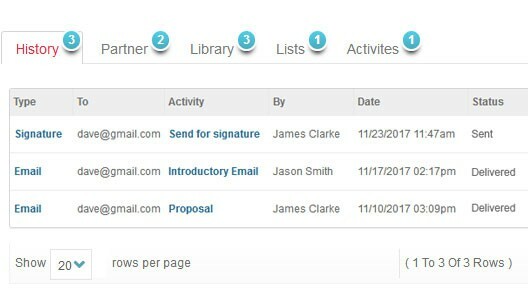 You can sync Outlook emails with ConvergeHub and associate it with leads and accounts. 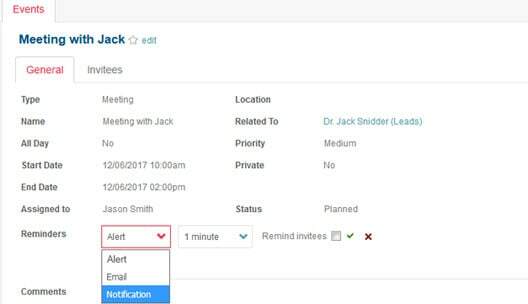 The contact, events, and tasks created in ConvergeHub and Outlook get synced with each other automatically. This helps in getting your information updated across multiple platforms. 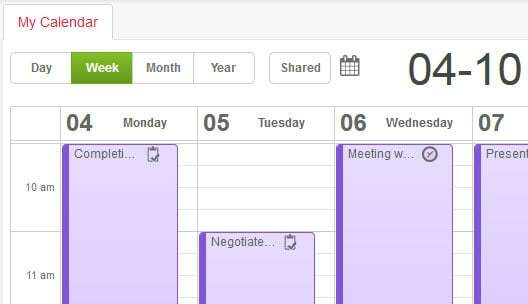 With a single-click, users will be able to quickly update their CRM calendar, which helps in keeping your calendars up to date. For seamless integration with Microsoft Outlook click on the Settings button, this will open up a pop-up. 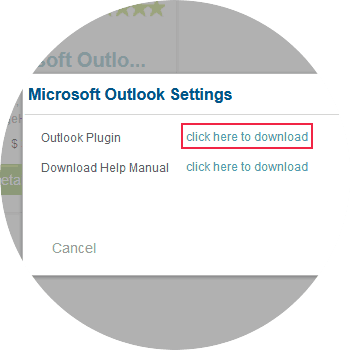 In the pop-up click on Outlook plugin, which will initiate the download of the plugin. If you have a pop-up blocker in your web browser, then allow the pop-ups from ConvergeHub. After the download is completed, install the Outlook plugin. Once the installation is completed, open Microsoft Outlook and navigate to add-ons. 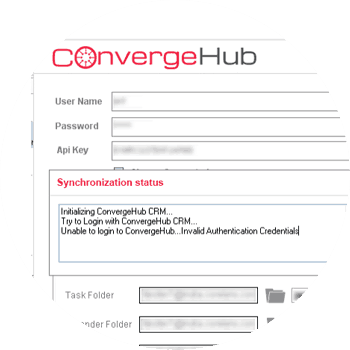 Run the ConvergeHub add-on with your ConvergeHub Credential and API key (which can be found in the Administration Setup of ConvergeHub). Once the setup is completed, set sync setting as per your requirements and set the Sync Date for fetching the Microsoft Outlook data to the CRM.